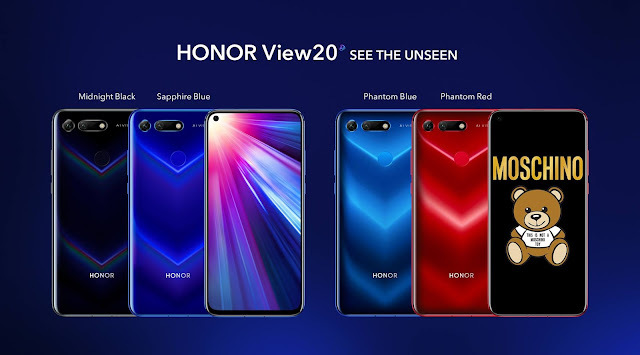 The latest HONOR View20 will be available for purchase from January 26, 2019 onwards at HONOR’s largest Malaysia roadshow in One Utama. The roadshow will be held at the Ground Floor of Highstreet @ One Utama Shopping Centre. 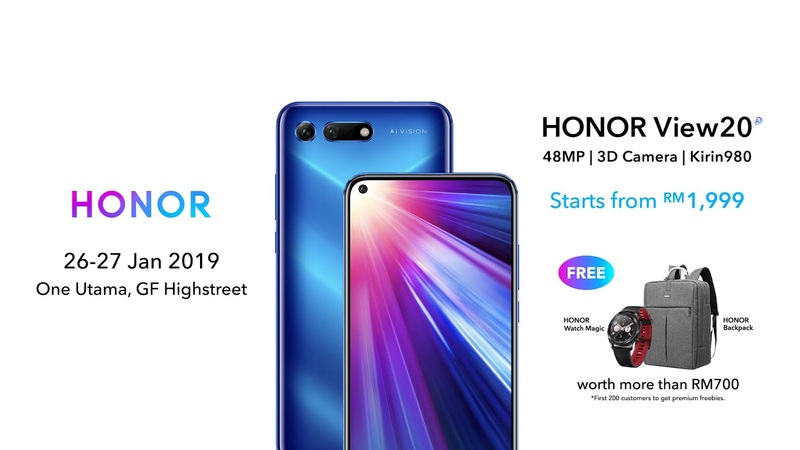 In addition, customer who have had their eyes on the HONOR View20 are in for a treat as early birds will receive premium FREE gifts worth over RM 700 for purchases made during the roadshow, including the brand-new HONOR Watch Magic! For sale in Malaysia with FREE gifts worth over RM700**Limited quantity, terms & conditions apply. The HONOR Watch Magic can also be purchased from http://hihonor.com/my for RM599 in Lava Black. 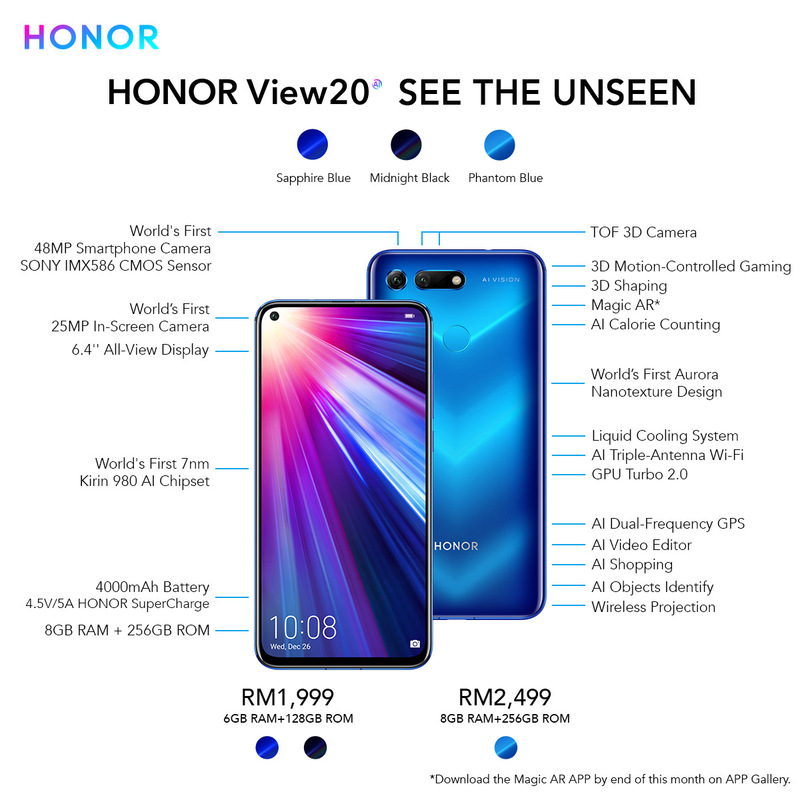 For more information on the launch of the HONOR View20, the One Utama roadshow ( on 26th January 2019). Do follow the HONOR’s official e-commerce website and information portal at http://hihonor.com/my, or drop by their official Facebook page at https://www.facebook.com/HonorMY/ for other exciting updates.